Waste nothing: it's one of the most effective content writing tips ever. Attorney-turned-freelance-writer Kelly James-Enger has perfected the practice. Part of her success as a freelancer, Kelly admits, is the discipline to not "write from scratch." Instead, she specializes writing for two specific niches: health/nutrition and freelance writing. Specializing saves time because Kelly wastes nothing. She saves her raw material, keeps good research files, and repurposes content. Kelly's resourcefulness has allowed her to become a sought-after expert in her writing niches. For instance, if Kelly pitched an article to editor about the health benefits of using turmeric, she could draw upon her notes and sources about antioxidants and inflammation (which she discovered when she wrote about arthritis or acne) - notes she may or may not have used then. In the process, she re-uses previous research, slanting it a different way and maximizing her time investment. Likewise, when she sold Six-Figure Freelancing and received the advance, she already had 25% of the book written. No, she didn't create brand new content for the book proposal. She simply saved columns and articles she had written for past publications - content for which she'd retained the rights after publication. She tweaked it and expanded it. 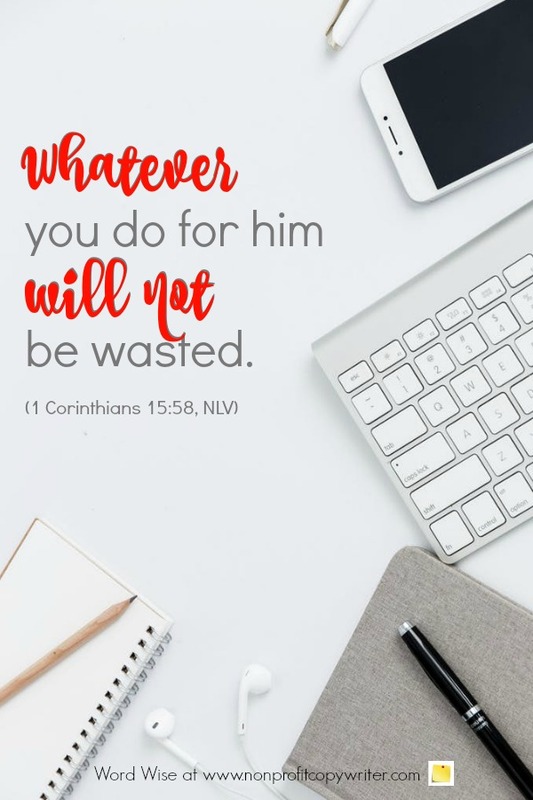 God promises that whatever you do for him is not wasted. We know this to be true, of course, because his word does "not return empty" (Isaiah 55:11). It's one of the most effective content writing tips you'll ever learn: waste nothing. Do your part by focusing on a niche, using research for multiple projects, and even reframing your content. 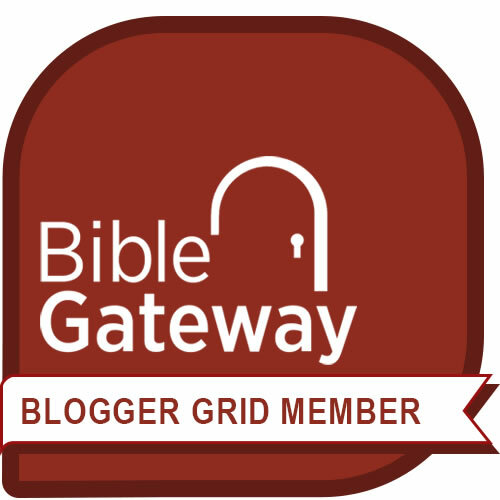 In what ways might God be calling you to be resourceful about your writing? Resourcefulness prevents waste - even with your writing. Thank you for your promise that you waste nothing. Help me to do my part. Show me how to use my time and skills resourcefully for greater impact. The Quick Writing Project: Is Your "Yes" Really a "Yes"? Why Do Readers Opt In? The Writing Formula: Photocopy or Framework?